Have you ever been to someone’s house and it just looks boring, like something is missing? Or maybe it’s your house that looks like this. Whatever the case, there is a good chance that the house is lacking greenery. Plants help add to the ambiance of your home. They help create a nicer environment to live in and a balance between all the structural items of your house. Don’t worry! 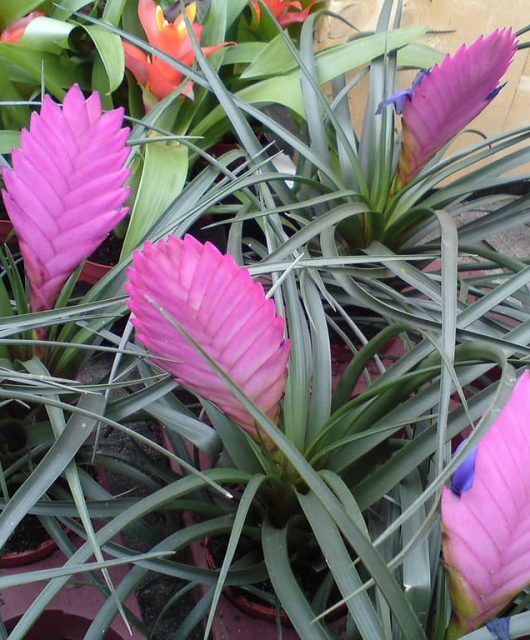 you just need to make sure you do not purchase some exotic plant that belongs outside. Whatever you do, please don’t break down and buy silk! 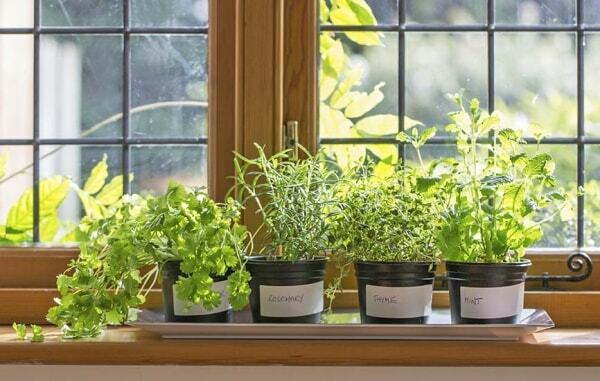 Here’s a tip: If you have an indoor garden, you know they are very time consuming to maintain. Consider fake grass to help lower the maintenance of your indoor garden but yet still have it looking beautiful as ever. 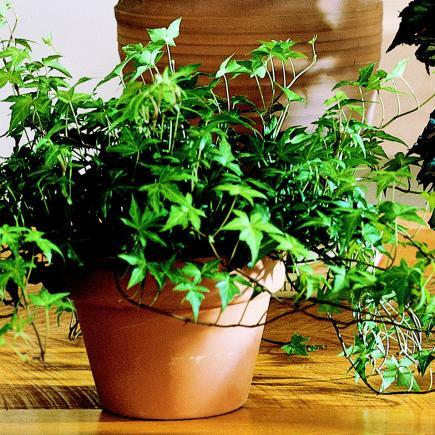 Follow this list and you will be on your way to finding great plants for your home. 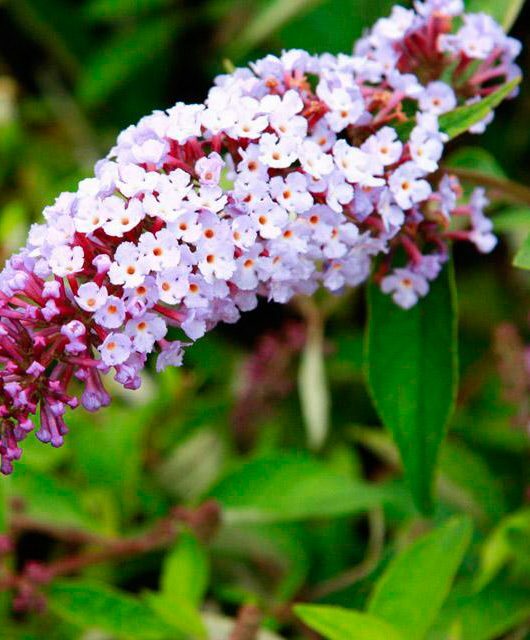 Here are the top ten plants that are commonly used in homes. 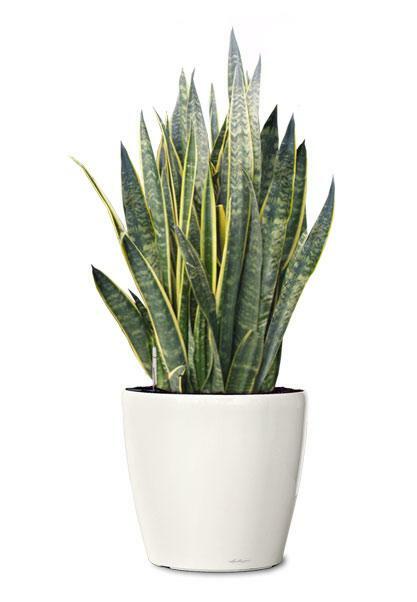 Sansevieria trifasciata also known as snake Plant and Mother in Law’s Tongue. This is a great option for a low-light area that could use some plant beauty. The great thing about this plant is that it only requires a little bit of water in the summer months. During the winter it does not need hardly any water. 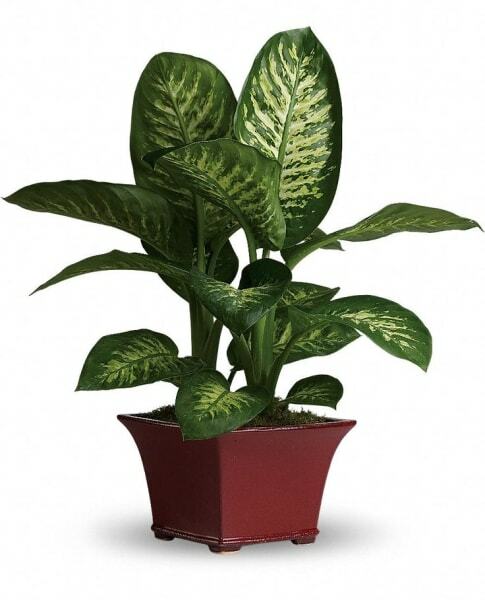 Real biological name of this indoor plant is Aglaonema. 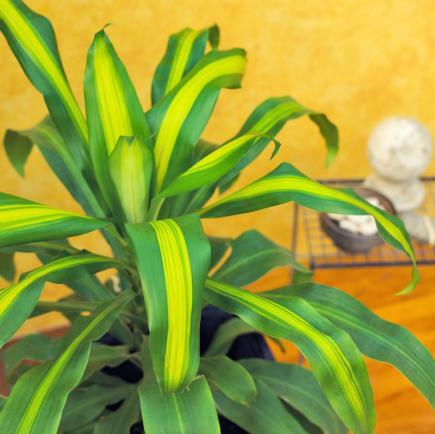 This plant grows well in low-light conditions. It needs to be watered on occasion and the soil needs to be well drained. 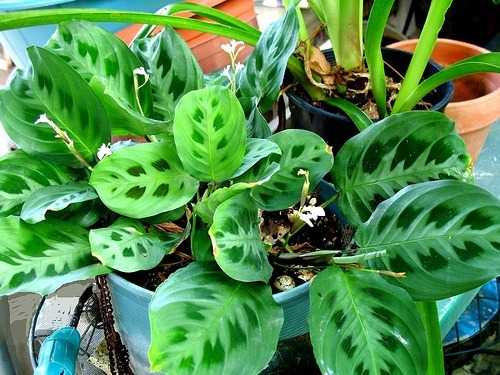 It is also popular with other name like Dumb Cane and Leopard Lily. This is a poisonous plant when eaten so make sure you don’t have children or pets. The leaves are beautiful. Its soil needs to be kept moist but not soggy. Lastly, it works best with medium light. 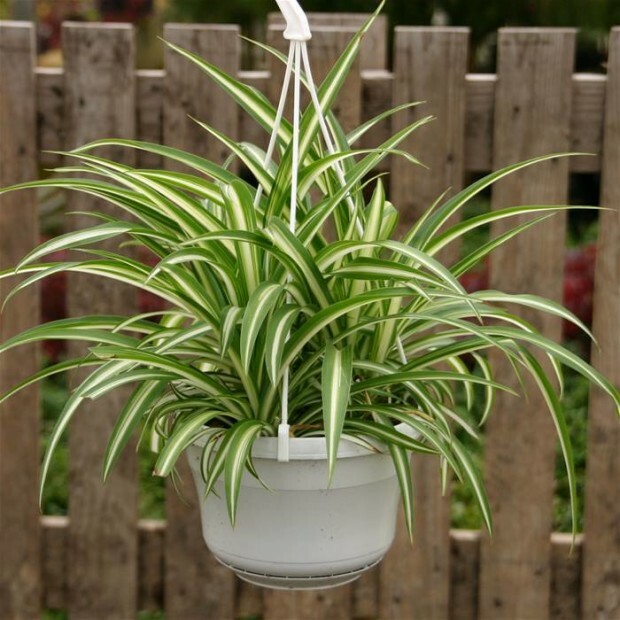 Another Famous names of Chlorophytum comosum are Spider Plant and Airplane Plant. This is a great plant for an east-facing window. It removes formaldehyde from the air. 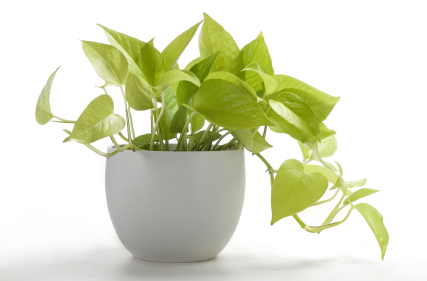 It will survive in any condition, but does best in bright light with regular watering and soil that is drained. This is also effective at removing formaldehyde. The vines on this plant have green heart-shaped leaves. 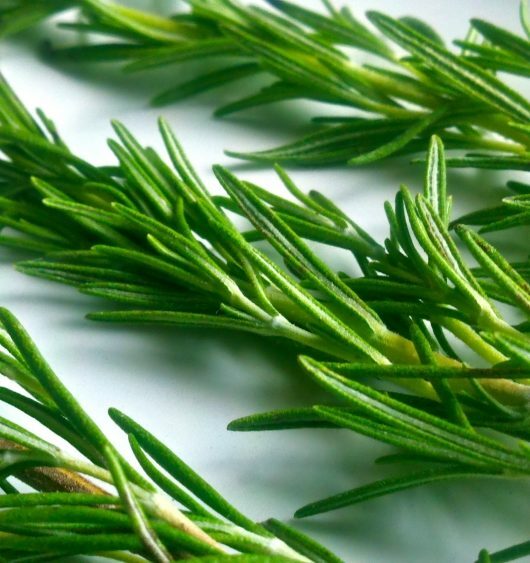 You can neglect this plant and pests will not bother it. From time to time you can pinch the tips to make it bushier. It will thrive best if it is placed by an east-facing window and it is watered regularly. Just don’t over water. There are a lot of varieties of this plant. Some prefer low light, some medium. Water requirements depend on their size and shape. 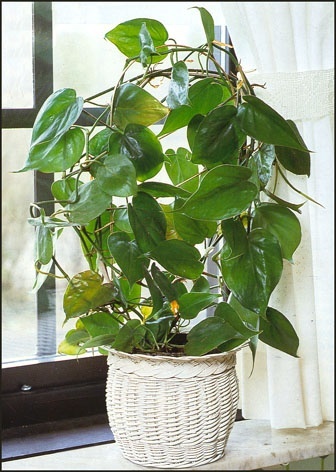 There is another name of English Ivy Houseplant which is Hedera. This plant is poisonous but very beautiful. It will look the best when sitting next to bright, filtered light. It does well with a little humidity, regular water and draining. 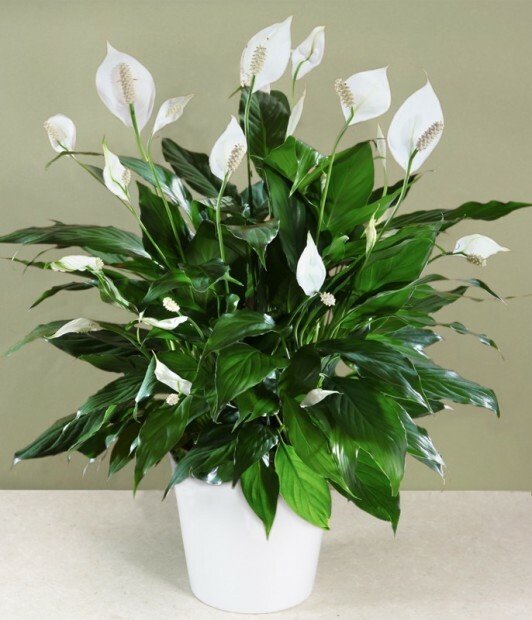 Peace lily tolerates low light and low humidity. 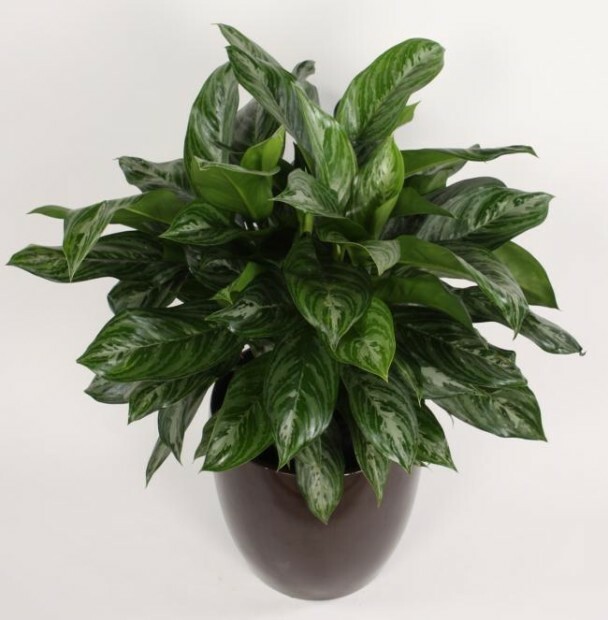 The dark green leaves and its white flower look attractive in a plain white or black glossy pot. 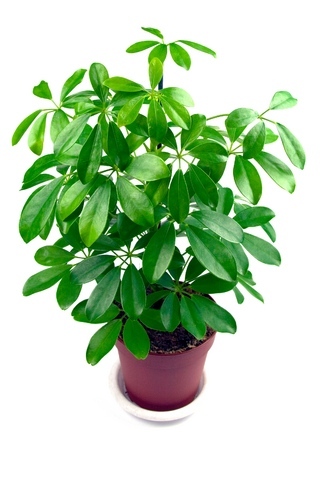 This plant grows well in artificial light. Water this plant regularly. If you forget, it will start to droop. It prefers medium light, but will be fuller if you put it in bright light next to a south or west facing window. Also, let the soil dry between watering. 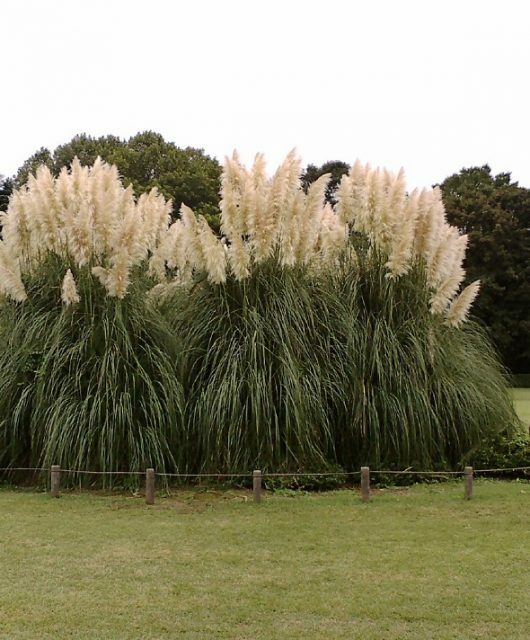 This plant is poisonous, but amazing at cleaning the air. It requires little light or water and has few pest problems. Too much light will burn the leaves.